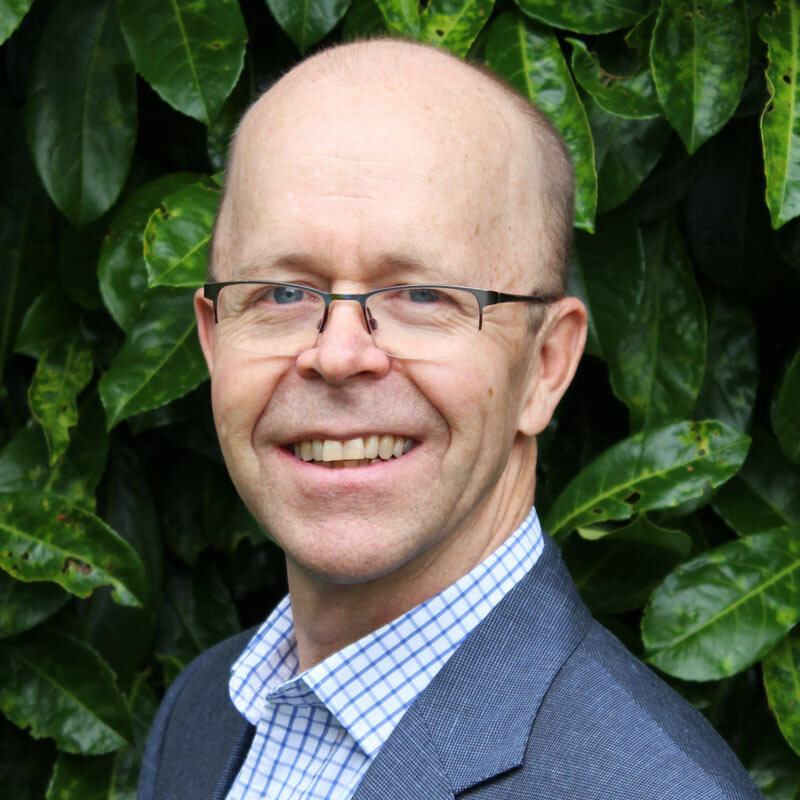 Mr Bailey works with a close-knit team of specialists who are passionate about providing first class care for knees and shoulders. 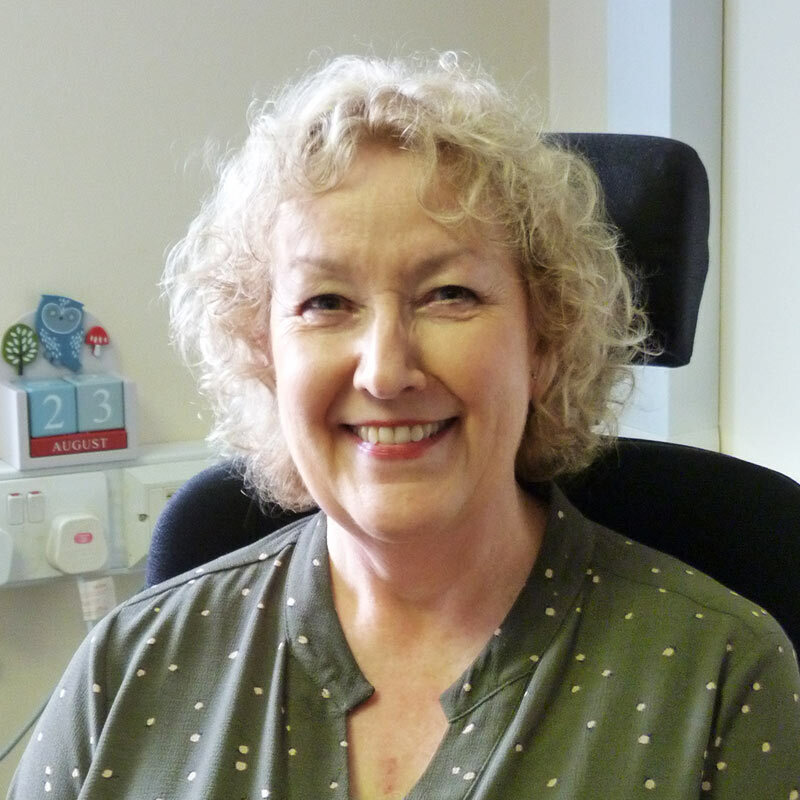 They are a friendly, highly knowledgeable group of professionals with many years of experience in medicine, and of working together to deliver the very best results for our patients at Chris Bailey Orthopaedics. Trained in Cape Town, Australia and the UK, Dr Goldsmith is now Clinical Director of Anaesthetics, Intensive Care & Pain Services at Hampshire Hospitals NHS Foundation Trust. 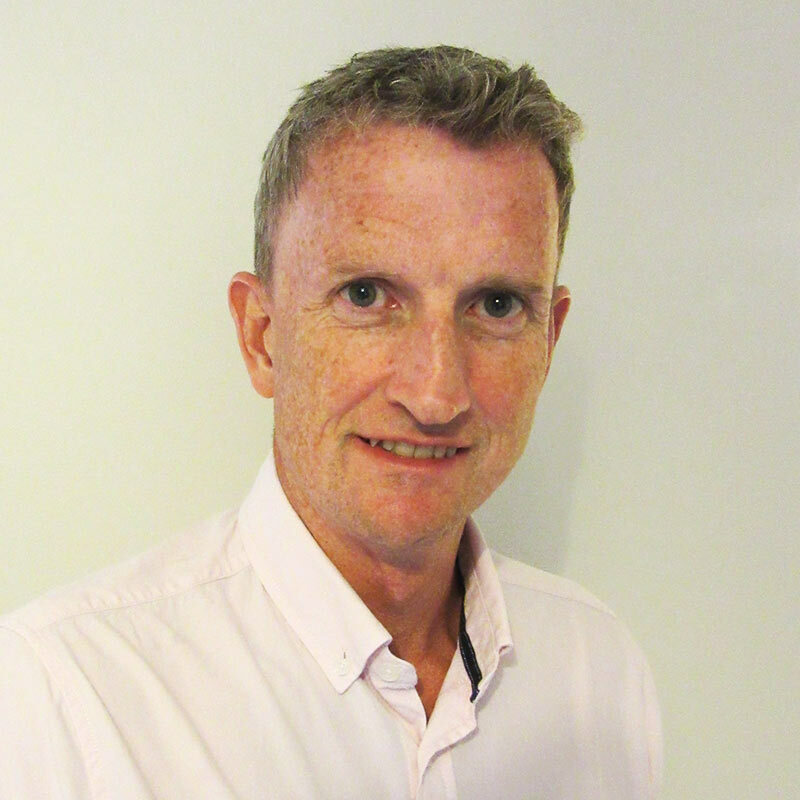 He is also a consultant in Anaesthetics & Intensive Care at the Royal Hampshire County Hospital, and his private practice has been based in Winchester and Eastleigh since 1999. Orthopaedic surgery provides the majority of Dr Townley’s caseload, though he works with a wide variety of other specialities too. He is involved in the orthopaedic enhanced recovery programme, and tutors trainee anaesthetists for Hampshire Hospitals NHS Trust. A consultant anaesthetist since 2005, he also created, and runs, an assessment clinic for high-risk patients at the Royal Hampshire County Hospital. Lyn is Mr Bailey’s right-hand woman at the Nuffield Wessex Hospital in Chandler’s Ford, and has worked with him for more than five years. 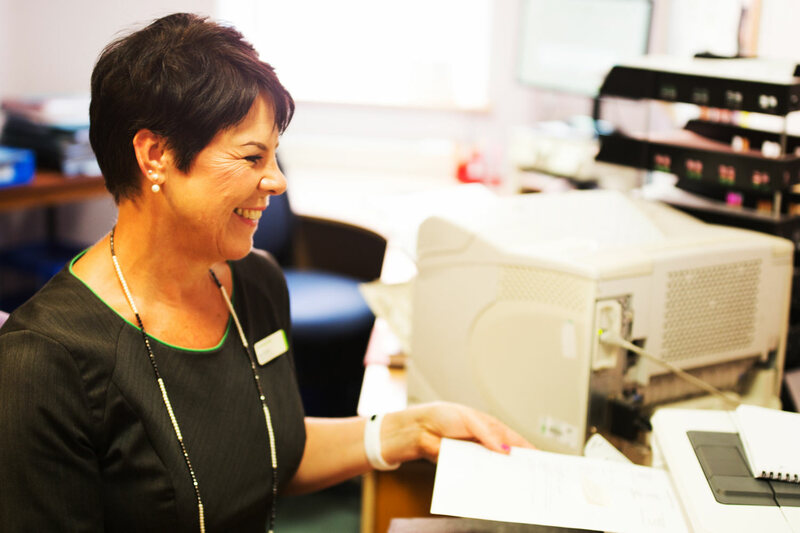 Friendly and knowledgeable, she manages all his appointments and surgery bookings at the hospital. 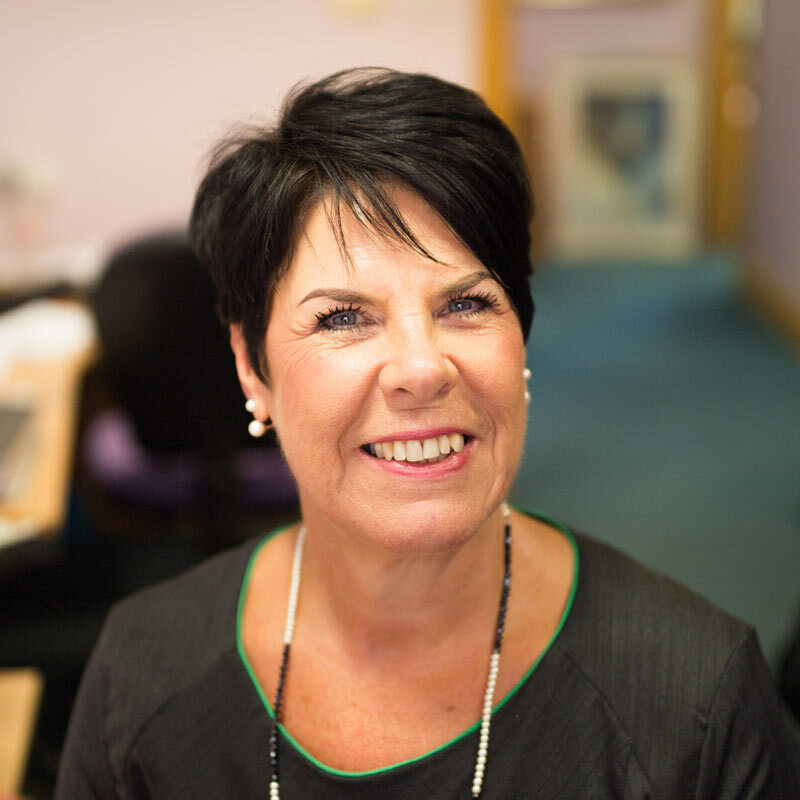 Cheryl is Mr Bailey’s trusted secretary at the BMI Sarum Road hospital. She has worked with him for more than three years, and she manages all the appointments and surgery bookings for patients at the site. She also manages all of Mr Bailey’s medicolegal work.